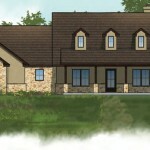 Superior custom home designs begin with a floor plan. 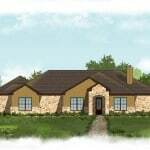 Whether you prefer cozy nooks or an open layout, Clear Rock Homes offers a variety of custom designs that fit a variety of tastes and needs. 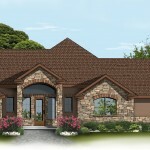 These one-of-a-kind designs can be further tailored to meet your family’s lifestyle requirements. 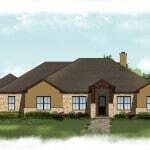 You are also welcome to look through other plans we have available or work with one of our trusted architects to start a custom home plan design from scratch. 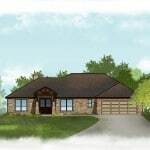 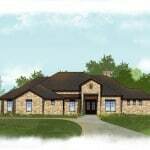 Each of our custom home plans can be outfitted with our Elite or Classic Series specifications. 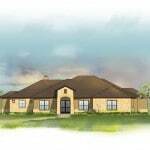 The specifications are designed to be a starting point and can be customized to meet your specific needs and lifestyle requirements. 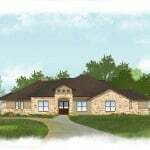 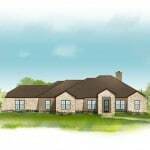 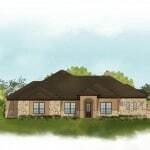 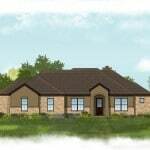 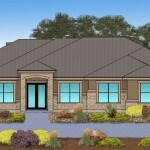 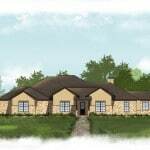 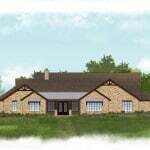 To check pricing and specifications on individual plans for Austin or Georgetown custom homes, please Contact Us!